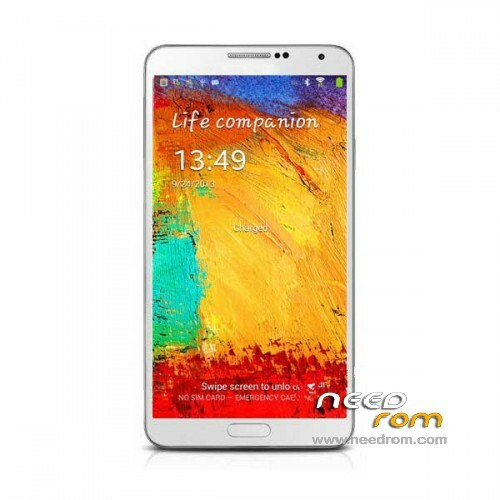 Is this ROM for this model of HDC Samsung Galaxy Note 3 SM-N9002? I had attached some pictures of my model. 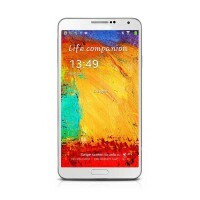 hi Alexor13 , hi have the same model of your.. do you find a good rom ? do you have problem with sim card too? i can confirm this is a very stable rom. fixed gps by downloading gps config file and adding to system folder, and turning on epm and a-gps. if you download a cwm recovery img you can overwrite recovery img in this rom,run checksum generator again then install using flash tool. Used mobile uncle to write imei numbers to phone. only 1 issue i have though. the holo background sometimes hides all writing when in some app's menus. e.g. firefox settings – can't read the writing. and gravitybox for xposed framework app,i can just about make out the grey writing but not the rest. but overall best rom for my fake note 3,which i don't even know the model. i think it's an alps n9000. it has dual sim and 13mp camera and apparently 2.3ghz snapdragon cpu and apparently 2.5gb ram? but this is obviously fake. but a good phone for £100. Hi, how can i do it with a mac? is this rom good for my phone? is there any update version? It would be very nice to have new rom 4.4 of this phone. …you know good rom 4.4 of this phone? Thank you very much! I hope the ROM can solve the problem of failure to return key!